Kobe Bryant is hte other best nba player in the last three years with other players lebron james. Kobe Bryant he averages 24 points 3rebounds and 4 assist he is from philadelphia pa he has been in the nba for 13 years he has been an all star for 11 years he is on the Los Angeles he has also dominated the nba for at least the last 11 years he has 4 championship rings in 01,02,03,and08. 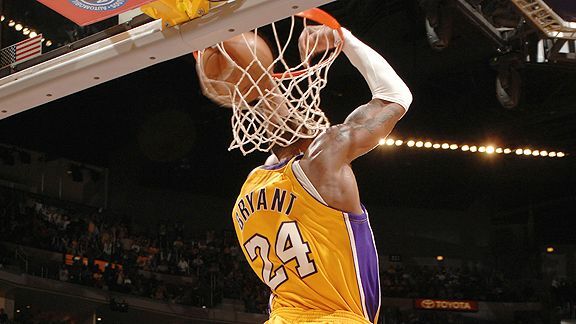 here is a video and with song about Kobe bryant.